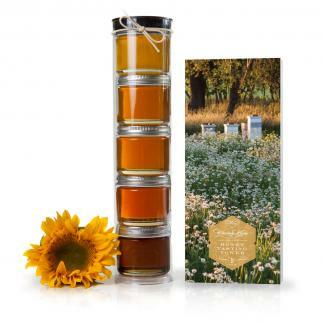 Eastern Shore Autumn Wildflower Honey has a wonderful distinctive flavor, mildly floral in nature with a strong earthy finish. 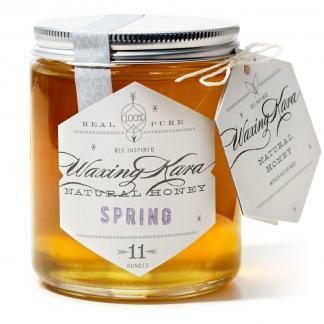 Ideal for using in tea, over fruit, and on anything you eat fresh, this honey is raw, pure, packed with pollen, and is Star K Certified Kosher. 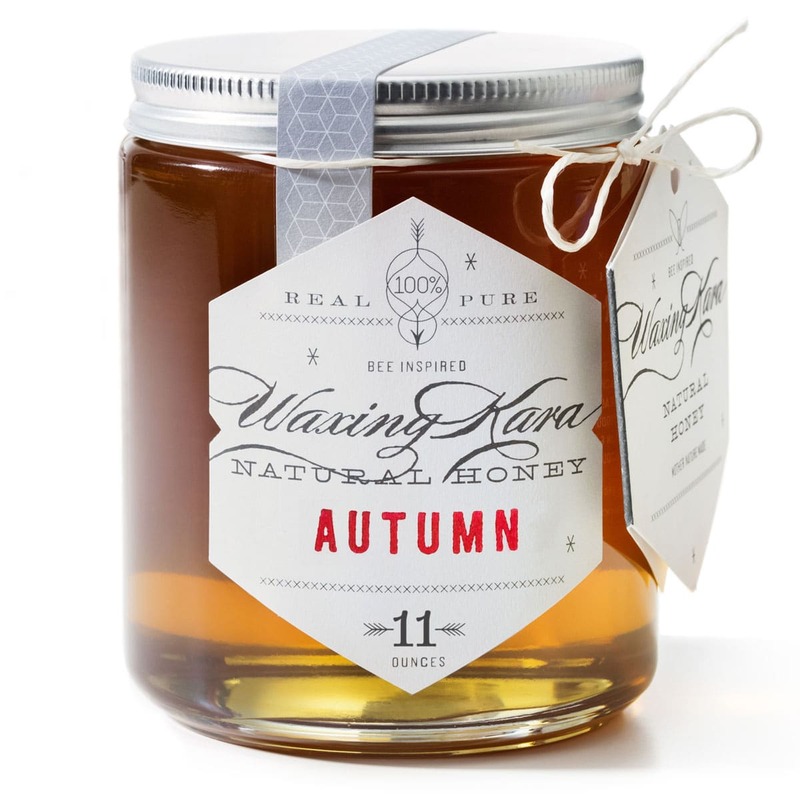 Autumn Honey is mild, gently floral, and lightly sweet. It’s perfect for everyday use, and is especially good in tea, on oatmeal, and over fresh fruit. 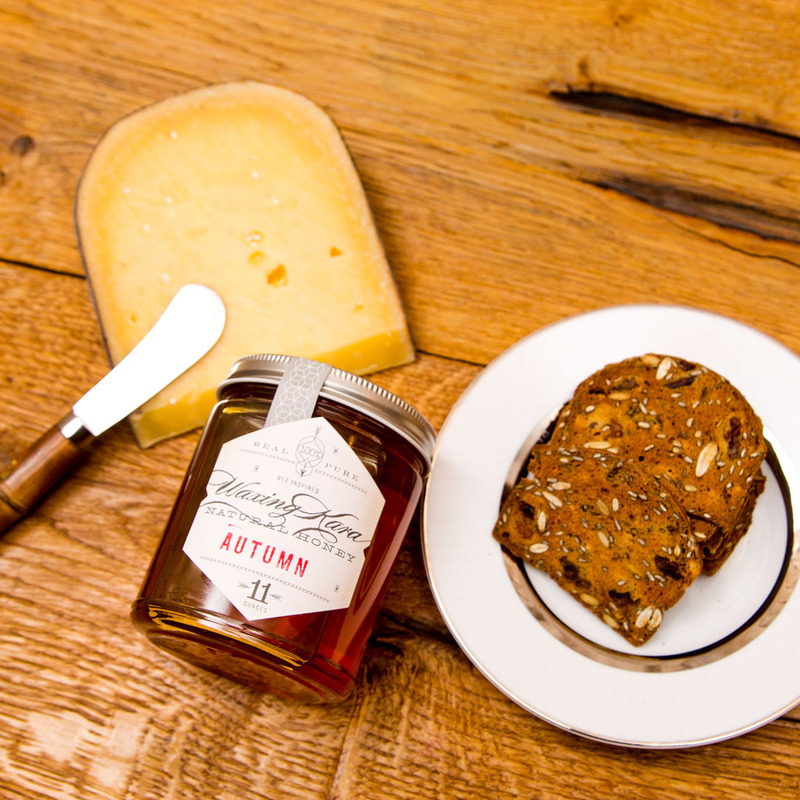 This honey hails from our Chesterhaven Beach farm-you can’t get it anywhere else! We don’t provide pollination services, our hives sit in the same spot all season long. We plant lots and lots of indigenous plant material specifically farming for the bees on close to 60 acres of land that faces the Chester River. Our Autumn honey is often used for pollen-allergy therapy. By eating small amounts of raw honey daily, you may gradually be able to build a pollen resistance. People often think that they need to ingest honey from their exact neighborhood in order to achieve this type of immunotherapy and it’s not so, ingesting pollen-rich, raw honey from anywhere will help battle seasonal allergies. Need ideas on what to do with Autumn Wildflower? 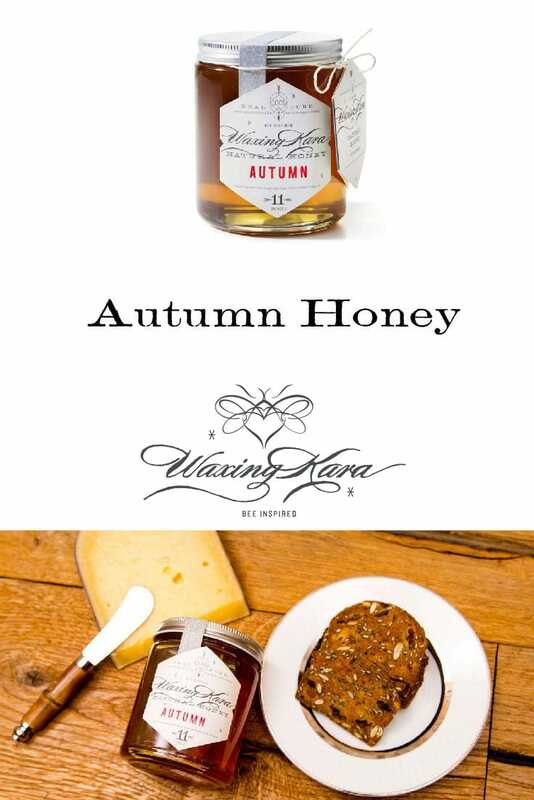 Try our Honey Truffles or Mexican Hot Chocolate featuring Waxing Kara Autumn Honey from Chesterhaven Beach Farm. We love the Autumn honey…perfect on warm muffins on a cool, fall morning! I look forward to using this honey in my tea every morning. It has a wonderful, full-bodied flavor that is not too sweet and enhances the experience of my teas. My favorite of the Waxing Kara honeys I’ve tried so far. I loved this one. I found it very versatile! My favourite way of using it was on a cheese board with strong, sharp cheddar and mild brie. I left it right in the bottle because it’s so pretty! Totally love this honey. Not overly sweet and no lingering aftertaste. Am so enthralled with it that I ordered enough for holiday gifts for friends! Hopefully, they will be devotees now, too. Thanks Dawn! 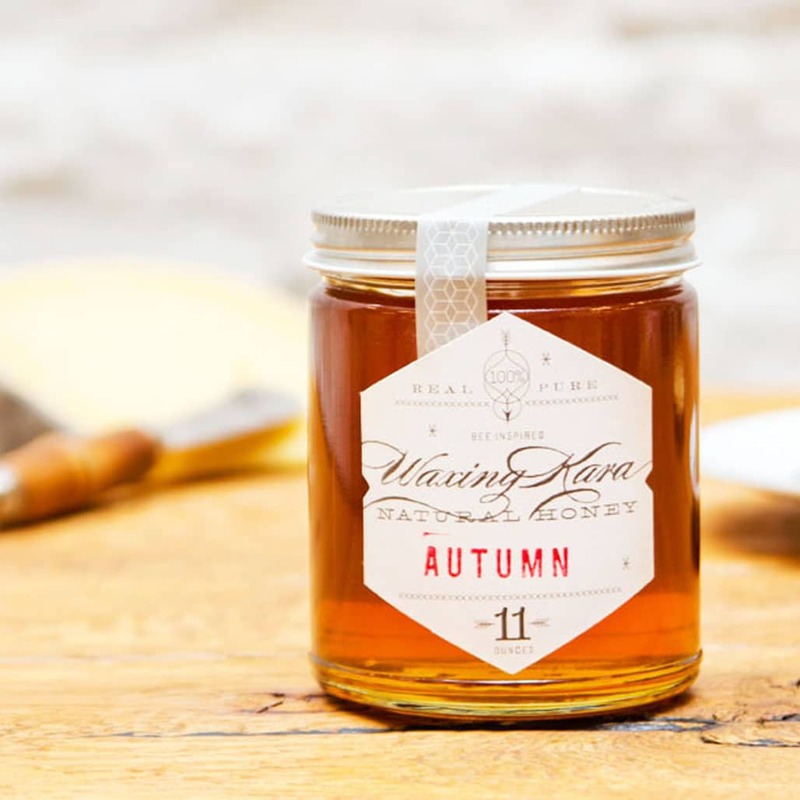 Did you see that our Autumn honey was included it the “Things we Crave” Holiday Gift Guide in Food & Wine Magazine this month?! ;) Enjoy! We received this as a gift from a friend. This honey is so amazing we ordered some for ourselves. And then we ordered again. And then I called to see if I could buy the Autumn Honey in a larger size because are going through so much of it. This is fabulous with tea. A very unique yet wonderful flavor. Look forward to it every day. Being exposed to Waxing Kara has turned me into a wannabe honey connoisseur! Thanks so much Robert! We only get a small amount of our Autumn Honey, we agree it’s very special. I don’t know if you have tried our Spring Honey. That too is very delicious. Enjoy! Ordered another Autumn Honey for this time of the year and just received it. I love the honey and also got the lollipops and they were great , My family loved them also and will be getting more soon. The only place that I get my honey from…And Kara is the best…I got to try another type of honey.. Kara, what is your suggestions?? Hi! It’s great to hear from you. So our Spring Honey is also very good. A lot of the same notes, just a little “brigher” and a little less “caramel” than the Autumn varietal. Between us, we are launching a limited batch of Blackberry honey in the next few days, so try that. It’s also terrific and very different from our honey. Look for the launch on or around January 22nd or 23rd. Thanks!